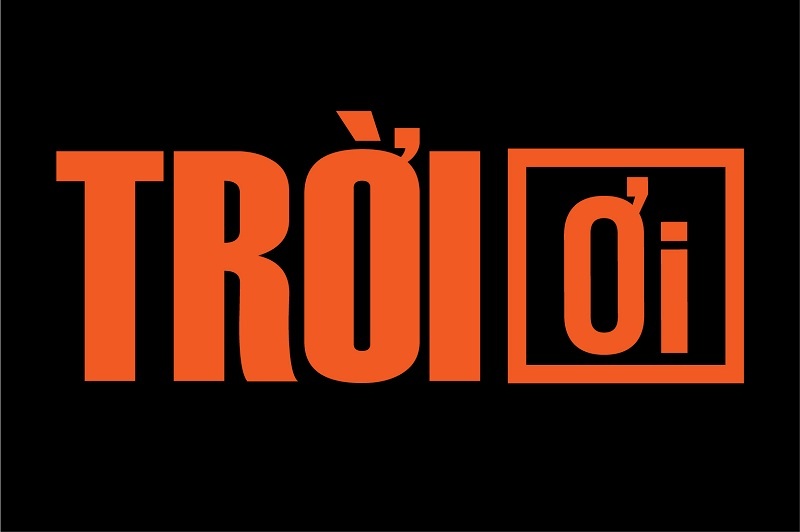 VND18 billion in fines Directorate for Roads of Viet Nam. The fines were handed out to overloaded vehicles, which were inspected from July 21 to August 20 this year. At vehicle weighting stations on highways, the inspectors discovered nearly 1,700 overloaded trucks, leading to the revocation of 556 driving licenses and fines. However, there are still too many overloaded trucks traveling on national highways because there are not enough inspectors, said the directorate director Nguyen Van Huyen. “Overloaded vehicles travelling on national highways and around sea and river ports continues to be a problem,” he said. 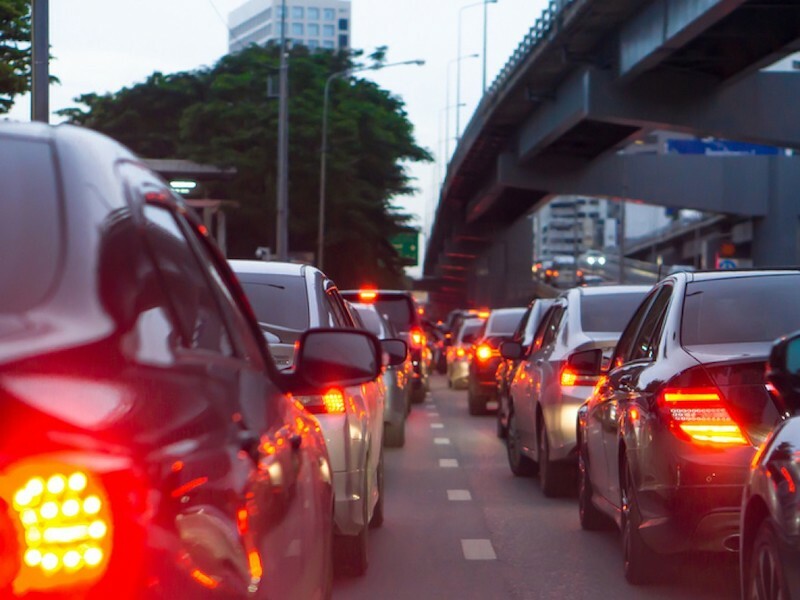 Overloaded vehicles cause damage to road surfaces, are unsafe in traffic and worsen environmental pollution. Most of the trucks were reported as carrying construction materials, soil, rocks or cement. To cope with the problem, the National Traffic Safety Committee has asked local governments to further reinforce inspection work at weighting stations along national highways, especially in areas near industrial zones, quarries, ports and construction material production plants, so as to stop overloaded vehicles operating without permits. ~81.76 million people have 87.25 percent of the population, according to the Vietnam Social Security (VSS). The national insurance agency also reported that an estimated 13.97 million people have participated in compulsory social insurance, while 241,000 participated in voluntary social insurance. In the first eight months of the year, the insurance sector has paid out sick and maternity benefits for more than 6.36 million people, and lump-sum social insurance payment to over 539,500 people. A total of 116 million patients received health checks and medical treatment paid for by health insurance in the review period, while over 487,300 received unemployment benefits including expense for vocational training. 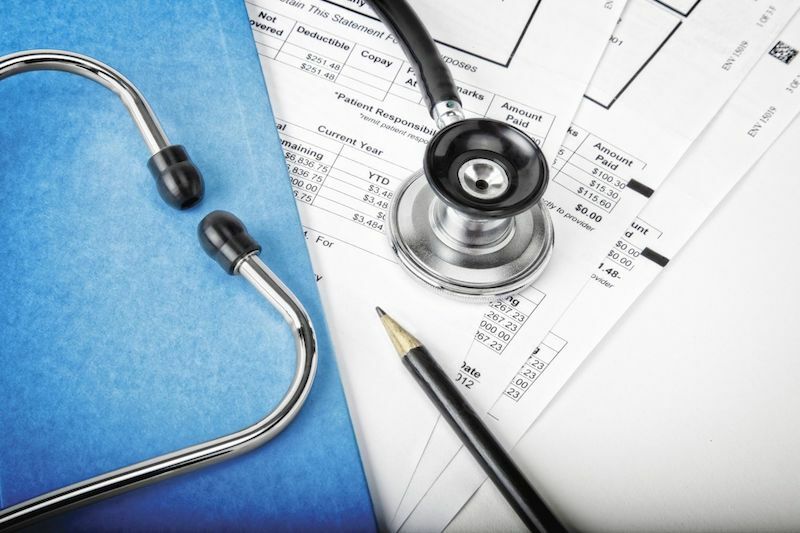 The VSS said it would continue to expand voluntary social insurance coverage and improve control of health insurance payment through applying electronic review of health care activities covered by insurance at all medical establishments. 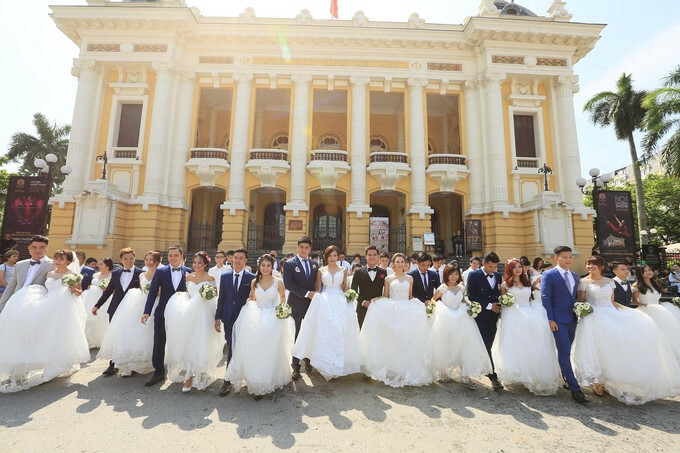 100 couples, who are disadvantaged workers, join collective wedding in HCM City last month. The wedding is an annual activity on National Day (September 2). It is a solution to care for the life of the young workers, especially those living in difficulties. After 11 years, 822 couples have been wed. On the day, the couples, in traditional wedding costumes, participated in a parade along major streets of the city and a ceremony to pay tribute to President Ho Chi Minh. They also took part in a training course on home management skills and joined a honeymoon trip to the country’s tourism destinations. In addition, the organizers presented electric bicycles, each worth VND9.7 million, and happy rooms, worth VND20 million each, to 11 couples. 100s of 20-50-year-old pine trees have been illegally cut down or poisoned with chemicals in the Central Highland province of Lam Dong. 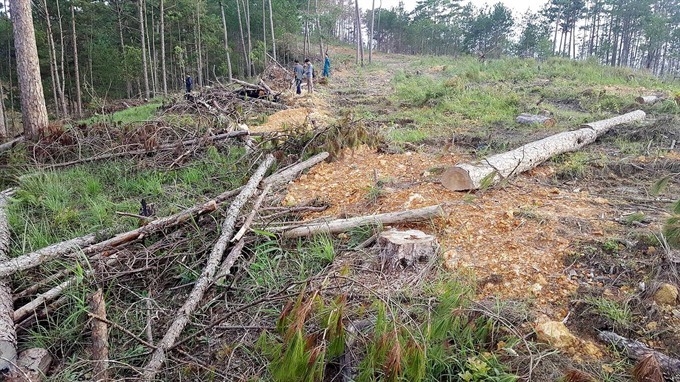 Some 460 three-leaf pine trees were cut down and 556 others carved and injected with pesticides so that they would gradually die in Subdivision 216 of the Phi Lieng protection forest, Tien Phong (Vanguard) newspaper reported. The bark of several trees was peeled off so as to cut off nutrient supply. Many roots, with diameters measuring 20-60cm, were also burnt as if to erase evidences of the crime, according to Le Van Tan, head of the Phi Lieng forest management board. The total damaged area is 40sq.m, including sections that were grown in 1997. Hundreds of other pine trees were subject to the same treatment in Subdivision 215, including those more than 50 years old. The case is under investigation.